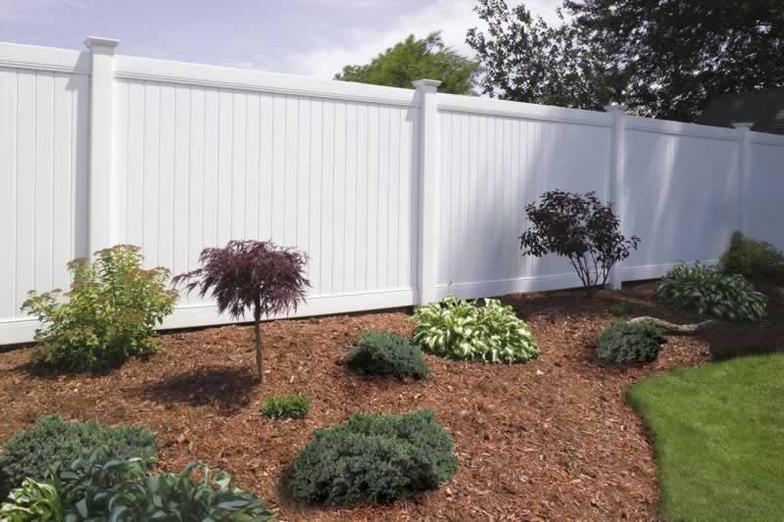 Your search for a reputable provider of Cambridge fence services is over! 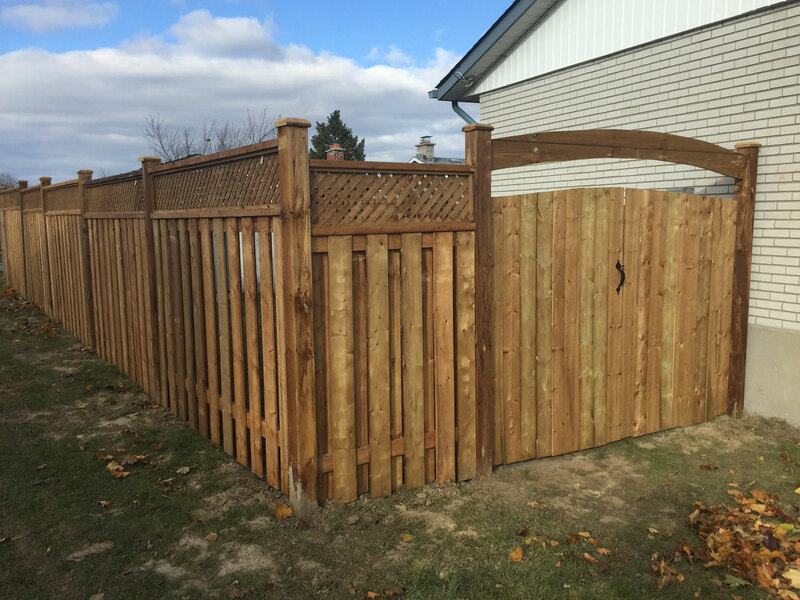 Not only does Premier Fencing service the Cambridge, Kitchener and Waterloo area, we can bring fencing solutions to almost anywhere in southern Ontario. 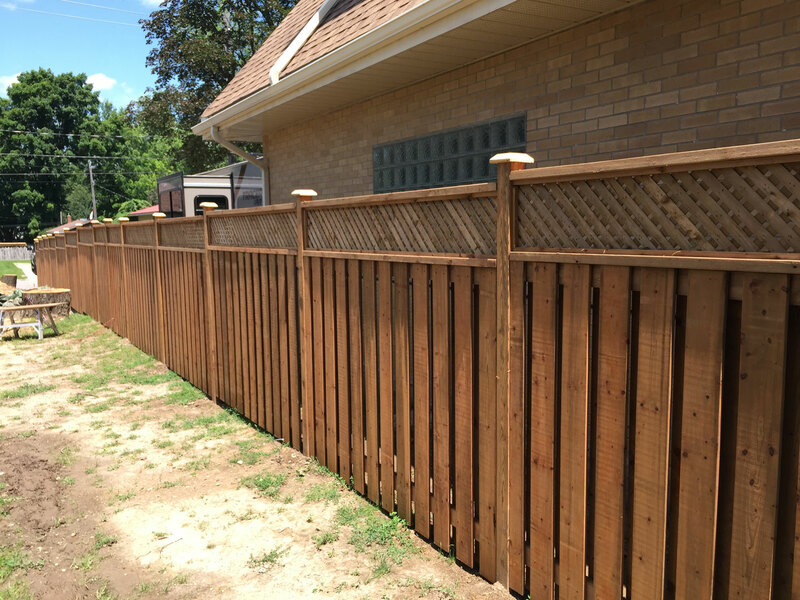 By contacting Premier Fencing, you will be provided with only the best in service, quality and pricing. For over 90 years, our family-run business has been providing superior fencing products for both residential and commercial purposes. We are known for not only being reliable and trustworthy, but for providing excellent workmanship. Our team of fencing contractors is made up of skilled, dependable workers who have a wealth of experience in the fencing industry. Why look anywhere else for your fencing in Cambridge and surrounding area? Helping You Build the Fence You Envision! 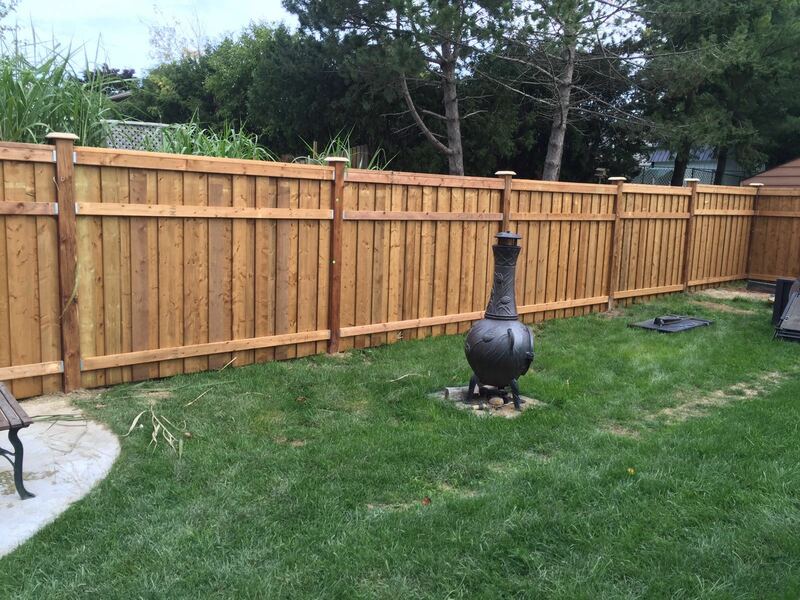 As your number one fencing provider in Southern Ontario, we can build you whatever type of fence you envision. Beginning at $13.00 per linear foot, our fences are competitively priced. Premier Fencing is Your Fencing Solution! 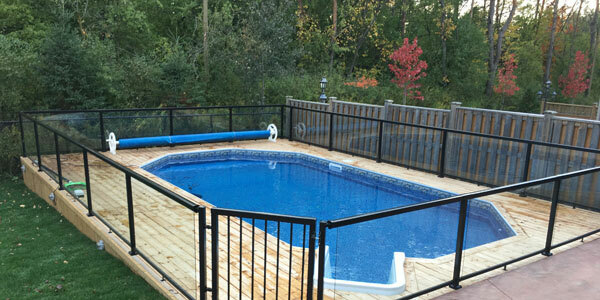 Premier Fencing has many products and options for your residential or commercial fencing needs. Email or Call us today for a free estimate at 519-500-5545. There are numerous advantages to chain link fences, most notably the easy maintenance and longevity that this type of product provides. While providing protection, this type of fencing is also one of the most economical that our fencing contractors can build. The elegant look of an ornamental iron fence is an easy way to add a stylish feel to your property. Premier Fencing provides various styles, heights and post-top mountings. Our locally manufactured wrought iron fencing is a heavy duty material that will survive our Canadian winters. One of the most popular fencing materials for our customers is wood. When properly maintained, wood fences can last a long time and therefore provide great financial value for the customer. As quality fencing contractors who have built hundreds of wood fences, we have a variety of styles to show you. In addition, we could help you create a design that would perfectly suit your backyard. As your fencing contractor, we will help you build whatever fence works best for what you want! Because it requires no maintenance, vinyl fencing is an excellent alternative to other forms of fencing. Unlike wood, vinyl will never rot, warp or splinter and requires no maintenance. We have many colours and styles to choose from to make your fence look its best. Premier Fencing can also help you with your commercial fencing needs. Ask us today about the effective fencing solutions we can provide to protect your business.